grandma's cookie jar: Get Ready to Make a Difference in Your Family with Generations Quest! Get Ready to Make a Difference in Your Family with Generations Quest! 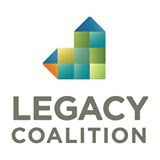 When you look at the world in which we live, do you wonder how the children you love will be able to maneuver around and through the many, “land-mines” which surround them? 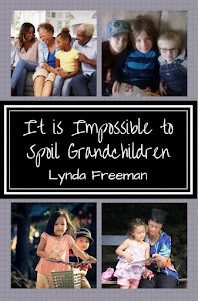 Do you wonder how they will be able to grow up as children, then teens and eventually adults who love, know and walk with God, when everything around them seems to be focused upon keeping them from doing so? 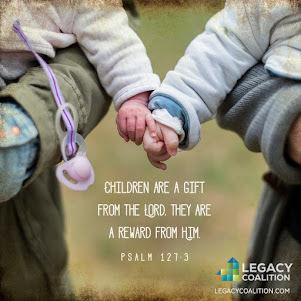 Do you feel concerned when you think about how these children, who you love with all your heart, will ever make the choice to turn their backs on the values and temptations of the world and instead make the choice to hold firmly to God? When I watch the evening news I seriously wonder if our world is like Noah’s world. I want my adult children and grandchildren to make the choices Noah made, so when God looks at them He sees people who choose to walk faithfully with Him. I believe this is possible. 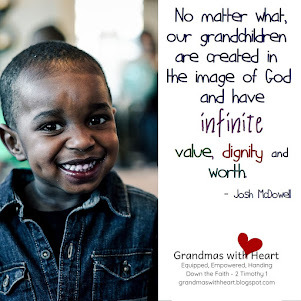 And, I believe we, as grandparents (and parents) are able to help equip the children we love so they are able to make the choice to walk faithfully with God. I believe the “key” is found in God’s Word. Look at what we know to be true about God’s Word . . . This is the reason for and the purpose behind Generations Quest. God’s Word is the key and Generations Quest is a tool to help you equip the children you love, so they will learn to read, understand and live God’s Word. So, what is Generations Quest? How will it help you equip the children you love, so they will learn to read, understand and live God’s Word? · Generations Quest is a resource which will equip the generations – grandparents, parents and children – to learn to read, understand and live God’s Word – together! · Generations Quest will equip you to be intentional in how you approach reading God’s Word. · Generations Quest will help you, and the generations who follow you, learn from God’s Word about people in the Bible who made the choice to love, know and walk with God. 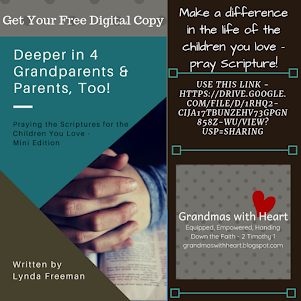 · Generations Quest provides do-able portions of God’s Word for grandparents, parents and children to read and think about each day. · Generations Quest is for all ages of children, preschool through college age. 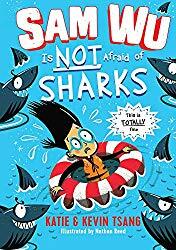 · Generations Quest is a resource which will help you, and those you love, with specific verses to read each day, questions to help you think about what you are reading and ideas for activities to apply and live what you are learning. Generations Quest is available to you as a yearly subscription – you will be emailed each month’s materials which you are welcome to use with your immediate family. Grandparents are welcome to use Generations Quest with each of their adult children and grandchildren. Parents are welcome to use Generations Quest with each of their children. 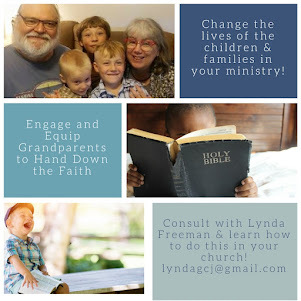 For our special price of $15 a year (regularly $18 a year), you will receive a new reading schedule each month complete with resources and ideas to help you connect with the generations in your family as you all learn to read, understand and live God’s Word together! 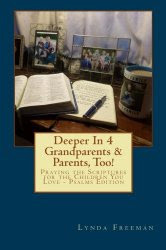 This is more than just a devotional as it provides the opportunity and resources necessary for grandparents and parents to connect intentionally with the children they love to pass on a heritage of faith. 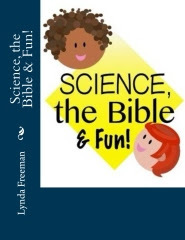 Each month’s resource will provide a background on the Bible person you are learning about, ideas to apply what you learn with preschoolers and elementary age children as well as with teens and college-age children. 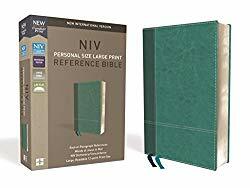 You will find a monthly calendar with daily verses to read and a question each day to help you think about what you are reading. For less than $1.50 a month Generations Quest provides you with the tools you need to help your family learn to read, understand and live God’s Word and since God’s Word is where we find the truth, where we find true power to stand against the ideas of this world and the one thing which God has promised will accomplish what He has planned, what could we possibly spend this money on which will give a better return? My husband and I are working on our website and we have the May Generations Quest resource ready to go! 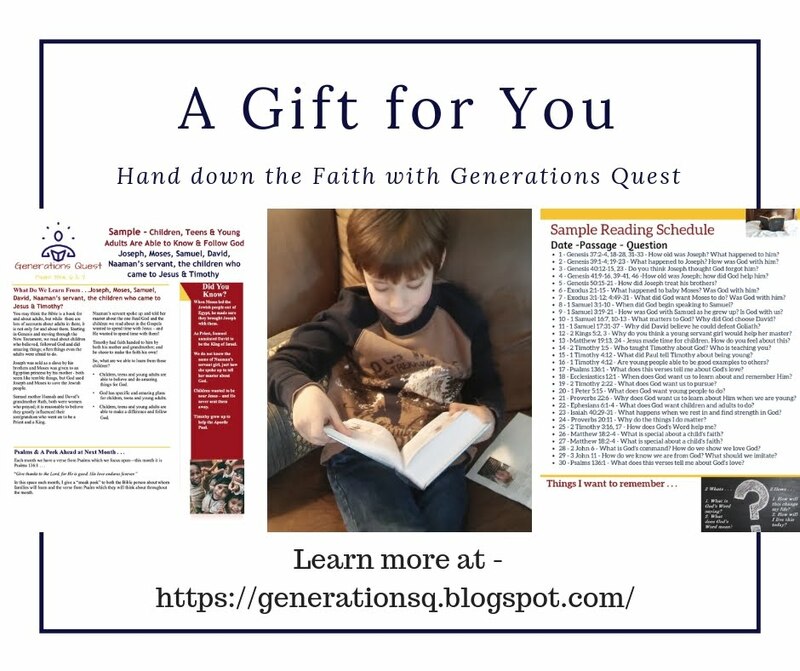 Stay tuned as in just a couple days you will be able to order Generations Quest to help your family learn to read, understand and live God’s Word together!